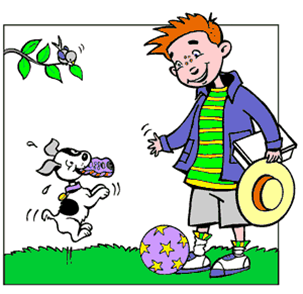 Tommy Tales are printable serial adventure books for elementary school-aged students. Each book is supplemented with lesson plans, worksheets, and fact files. Just download, print, assemble, and have fun! Thanyou for reuploadin it though i am being asked for a password to extract the zipfile?where do i get the password from? I am unable to find this file anywhere!